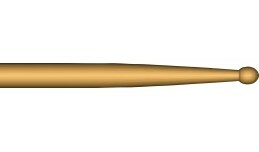 Barrel tip produces bright, articulate cymbal sounds. 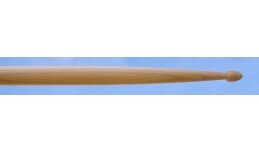 Great for light rock and fusion. 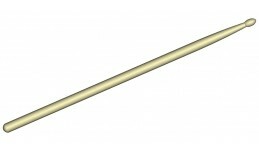 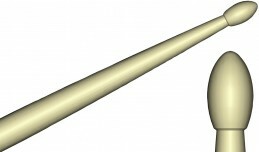 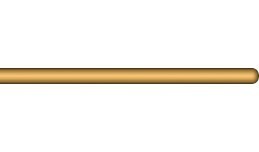 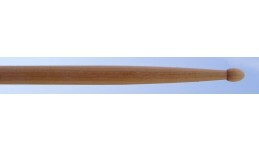 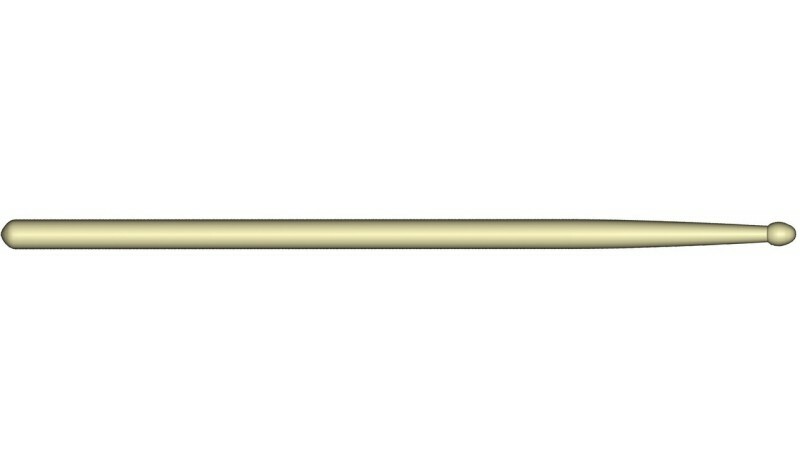 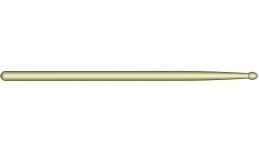 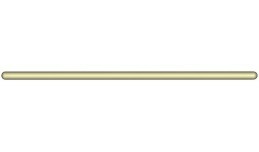 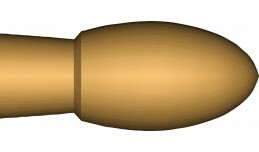 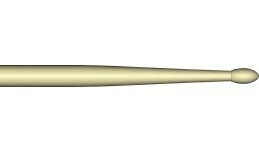 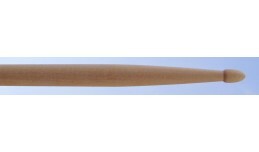 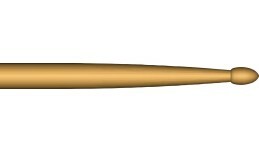 Type has as the original master model 3A Vic Firth, but has adjusted the length and shape of the tip. 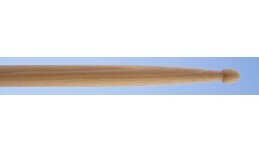 Use for all styles, rather for a stronger game, barrel shape header gives more specific in-game sound on cymbals. 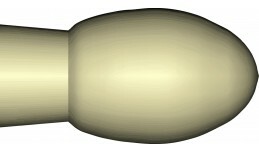 Rubber rings in the grip area to prevent slipping sticks in hand.